I have visited Beauty World Food Centre a couple of times but I always seems to miss the opening times of Jin Li Satay Bee Hoon. 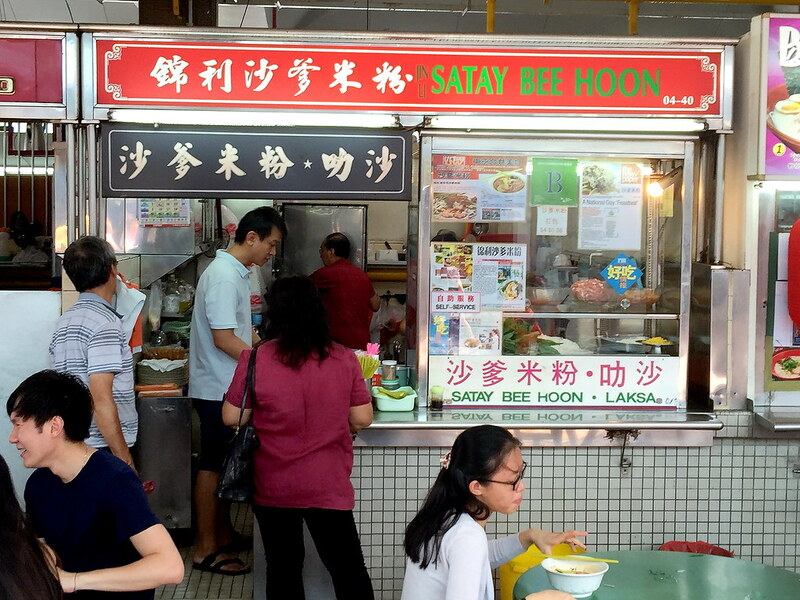 My persistent pays off and finally I get to try the satay bee hoon from the stall. 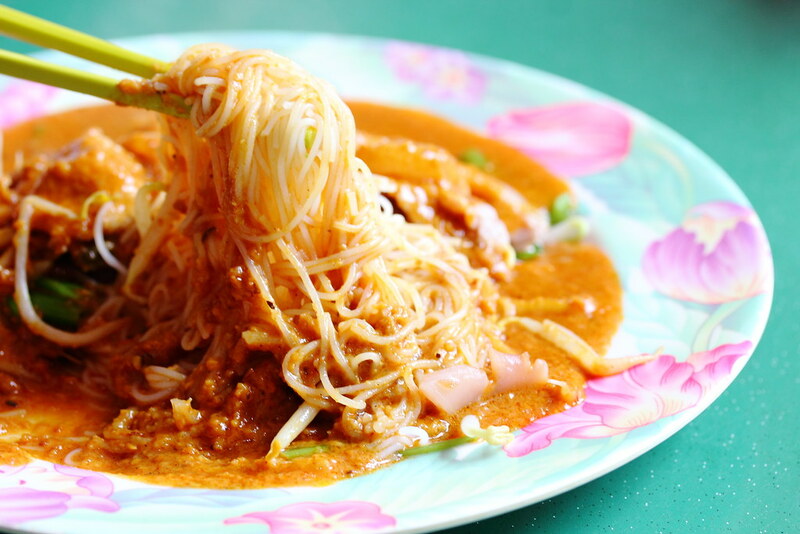 The Satay Bee Hoon ($4/$5/$6) comes drenched in a creamy, nutty and smooth consistency peanut sauce. 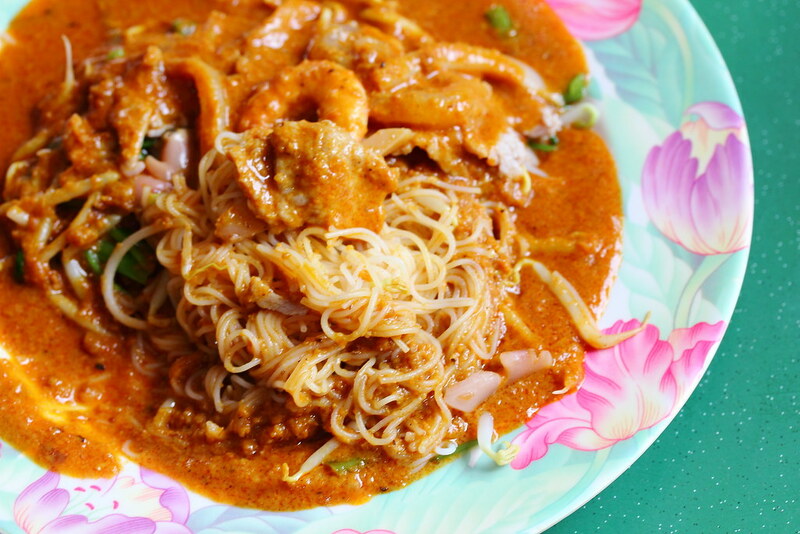 The plate of bee hoon comes with other ingredients such cockles, lean pork slices, cuttlefish, prawn, kang kong and tau pok. 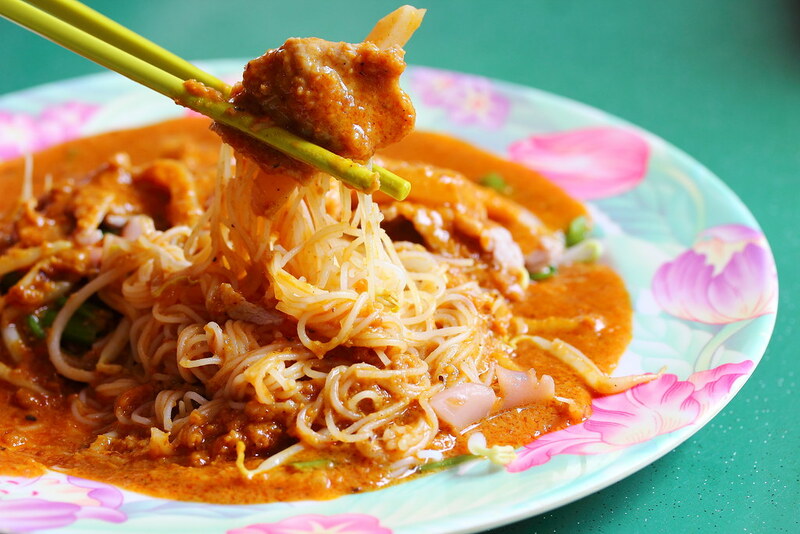 The other important ingredient that makes a good plate of the satay bee hoon is the rice vermicelli. The texture of the noodle is soft and smooth. 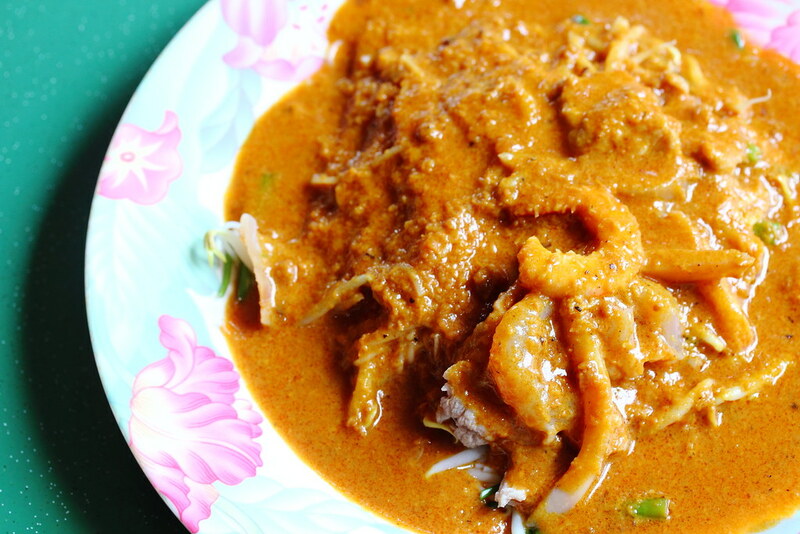 It was blanched to a delectable bite that is perfect to mop up the peanut sauce which has a slight spiciness to it.